This document summarizes the available evidence and provides recommendations on the use of home blood pressure monitoring in clinical practice and in research. It updates the previous recommendations on the same topic issued in year 2000. 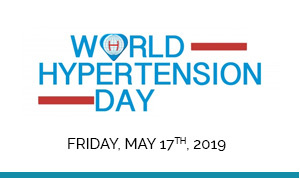 The main topics addressed include the methodology of home blood pressure monitoring, its diagnostic and therapeutic thresholds, its clinical applications in hypertension, with specific reference to special populations, and its applications in research. The final section deals with the problems related to the implementation of these recommendations in clinical practice. Click here to see the guidelines. 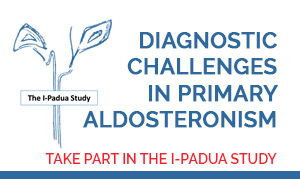 In the attempt to improve doctor-patient interaction and to increase awareness on hypertension and its associated risks the European Society of Hypertension, in collaboration with the Italian Society of Hypertension, has published a dedicated APP for smartphones and tablets. 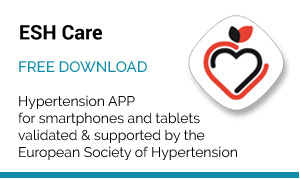 This is the only APP on hypertension currently validated and supported by the European Society of Hypertension. 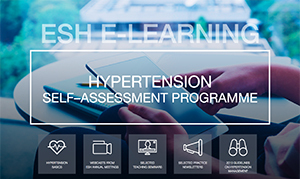 A new updated version is now available for the 2016 World Hypertension Day (ESH CARE). A novelty feature of the APP is a simple questionnaire, to be filled-in by the largest possible number of persons on World Hypertension Day, with the aim to collect useful information, a kind of “street epidemiology”, but also useful to the individual subjects (who will receive an automatic feedback) to obtain a rough estimate of his/her own cardiovascular risk level. 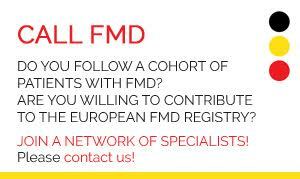 The collected data will be anonymously analysed and presented at the ESH Congress in PARIS this June. The APP is also linked to a cartoon video that offers simple and straightforward educational information useful to everybody. 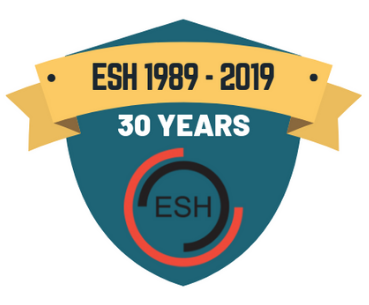 Download the ESH APP and tell your patients to do so too! The APP is available in stores by typing ESH CARE. You can also use the QRCODE reproduced hereafter. 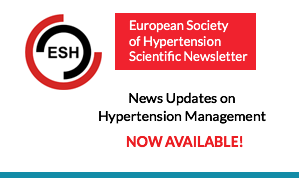 FIGHT HYPERTENSION IN COOPERATION WITH ESH! DOWNLOAD AND USE THE ESH CARE APP!! The ESH Smartphone APP is now available in 8 languages (English, Italian, Spanish, French, Portuguese, Dutch, German, Turkish). The languages will be downloaded in the language of the phone being used. A Polish and a Greek version are also in preparation.